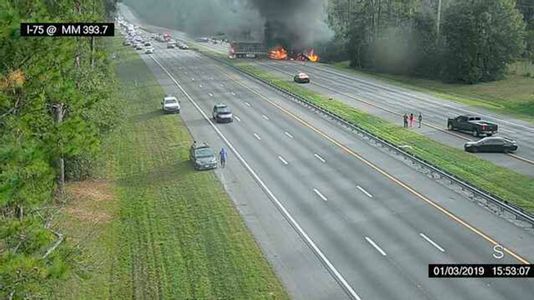 On January 3rd, there was a multi-vehicle crash on Interstate 75 near Gainesville, Florida. There were at least eight people injured from this crash and 7 people died. 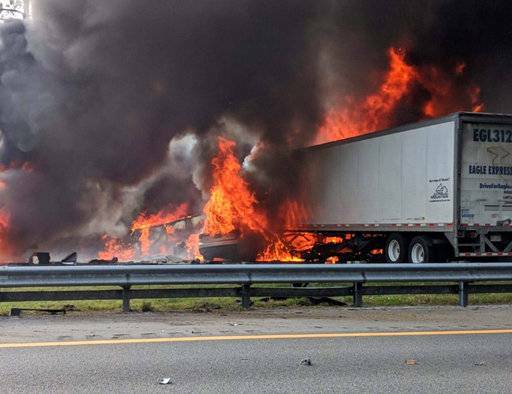 The crash was reported around 3:33pm and it involved two tractor-trailers and a passenger van. According to FHP Lt. Patrick Riordan, 5 of the victims that died were from the passenger van, and around 59 gallons of diesel fuel was spilled. The injured victims were taken to UF Health Shands Hospital under a trauma alert. The crash backed up traffic for hours on Interstate 75. A student at Western University, named Nicole Towarek, recalled what she saw by saying, “Black smoke billowed. People were laid out near vehicles, there was long skid marks across the roadway, and emergency workers were just getting to the scene. We kept seeing these little explosions and fire. The heat, it was insane.” A law enforcement helicopter was sent aloft to see if there were any injured victims in the woods, along the crash scene. The 5 victims from the passenger van were children who were on their way to Disney World according to Riordan. The names were released on January 4th, around 5pm. The children’s names were: Joel Cloud, Jeremiah Warren, Cara Descent, Brieana Descant, and Cierra Bordelan. The van’s driver, Amy Joffrion, was critically injured but survived the crash. Disney’s spokesperson, Jacquee Wahler, said, “There are no words to convey the sorrow we feel for those involved in yesterday’s tragedy. We extend heartfelt condolences to the families and loved ones impacted by this tragic accident.” There were around 7 other children in the car that were injured and taken to the hospital. The investigation determined that the collisions started around 3:40pm. The northbound tractor-trailer truck, driven by 59 year old Steve Holland, struck the northbound car, driven by Robyn Rattray. Both of the vehicles flew into the guardrail, across the median, and into the southbound lanes where they had struck the passenger van. Douglas Bolkema was a passenger in the northbound tractor-trailer truck. A spokesperson for a Florida Department of Transportation stated that it was too soon to say whether the guardrail failed or the impact was too great for the barrier when he was asked about the guardrail. About a week after the crash, the mother of Jeremiah Warren filed a lawsuit at the Palm Beach County Circuit Court. Attorney Joseph Fred found, as he was investigating Holland and Bolkema, that Steve Holland has been receiving traffic citations since 2003, including speeding and careless driving in: Palm Beach County, Pennsylvania, Ohio, Indiana, and Virginia. During this time of the year, many of the royal families have released their 2018 Christmas card to the public. 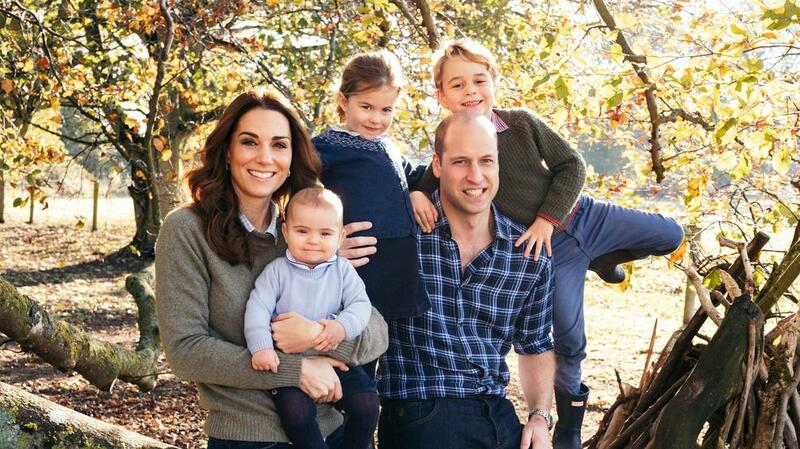 For the Cambridges, the clothing style was very casual compared to last year’s Christmas card. Prince William and Duchess Kate had the photo taken by royal photographer Matt Porteous, who also took pictures during Prince Louis’ christening ceremony and Prince George’s fifth birthday photos. The photo was taken at Anmer Hall and the Cambridges are posed on a tree. Princess Charlotte is spotted wearing a dark blue cardigan that she had worn before, during the first portrait of when Prince Louis was born. Prince George also had worn the dark blue cardigan in the portrait, when celebrating Queen Elizabeth’s 90th birthday. For the Sussexs, Prince Harry and Meghan share a photo of them after their royal wedding reception. 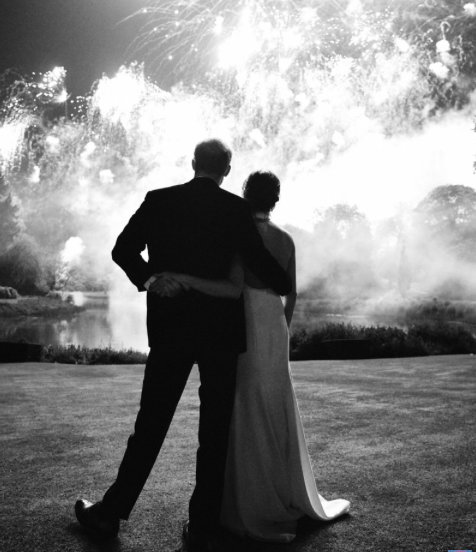 The photo was taken by Chris Allerton with a black and white shot of the newlywed couple watching the fireworks. The photo was taken on the night of May 19, from Frogmore House, Windsor. Duchess Meghan was shown to be wearing a halter-neck evening gown. Prince Charles and Duchess Camilla’s Christmas photo was taken by Hugo Burnand earlier this summer. The couple was sharing a tender look at each other while they are sitting on a bench at their home, Clarence House. 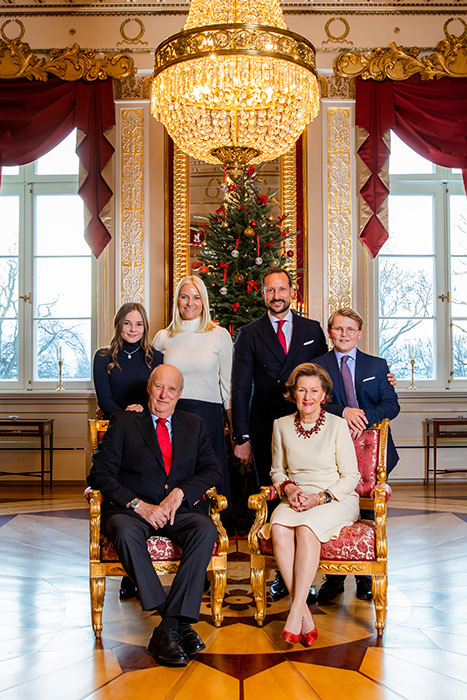 The Norwegian Royals released their 2018 Christmas card with a shot of them in front of a Christmas tree! King Harald and Queen Sonja are shown sitting down on two chairs while Crown Prince Haakon with his son, Prince Sverre Magnus posed behind Queen Sonja. Behind King Harald is Crown Princess Mette-Marit with her daughter, Princess Ingrid Alexandra. 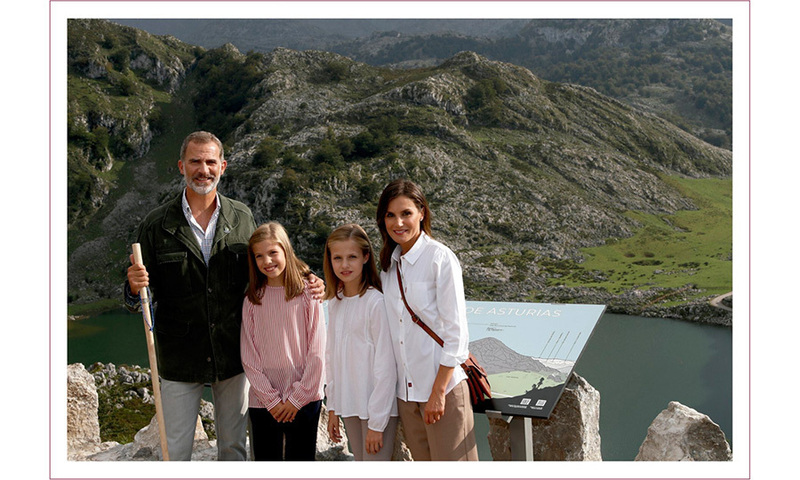 From the Spanish Royals, the photo was obviously taken in the summer when the family had stopped during their hike through the Picos de Europa National Park in Asturias. The family posed in front of Lakes of Covadonga. King Felipe is hugging Princess Leonor, 13 years old, while Princess Infanta Sofia, 11 years old, is seen standing by her mother, Queen Letizia’s side. This year Highland’s debate season was very good; 3 of the divisions won this year at the Minnesota UDL Championship. There are four divisions in debate: Rookie, Novice, Junior Varsity, and Varsity. Rookies are if the debater has just begun to debate and is usually a new debater who has no prior experience before. Novice is someone who had experiences before of debating, but is still new to the debate world. Junior Varsity and Varsity are the top division in debate and usually have at least 3-4+ experience, but even if a person does not have 3-4+ experience, they can easily move up a division if they are able compete at a JV or Varsity level. One of the things that being in debate had helped me, as a debater, is that it has allows me to work on public speaking. In a round, you have to be able to state your impact and why the judge should vote for your side to win. Public speaking is something that no one can avoid, and being in debate has allow me to be able to work on my stutterings and has helped me be more confident in my speech. It also helps with presentation skills, such as how I present myself to my audiences and gain their attention onto me. Another thing that debate helps with is being a more critical thinker. It allows a person to be able to construct their own argument while being able to question the opponents’ views and impacts. The duo partner would have to work together to construct points that will eventually lead to their main statement of their impact. It helps you to think outside the box and be able to identify loopholes in the opponents’ arguments. Also, debating really helps one to be able to keep their emotions in check, and to stay calm as debates do get really heated sometimes. Overall, for me, debate was a great experience and has helped me learn a lot of new things and experience new things. Another thing that debate helped me with more is with speed reading. Speed reading is very useful when you have a lot of evidence but are under a time limit to be able make a point with it. 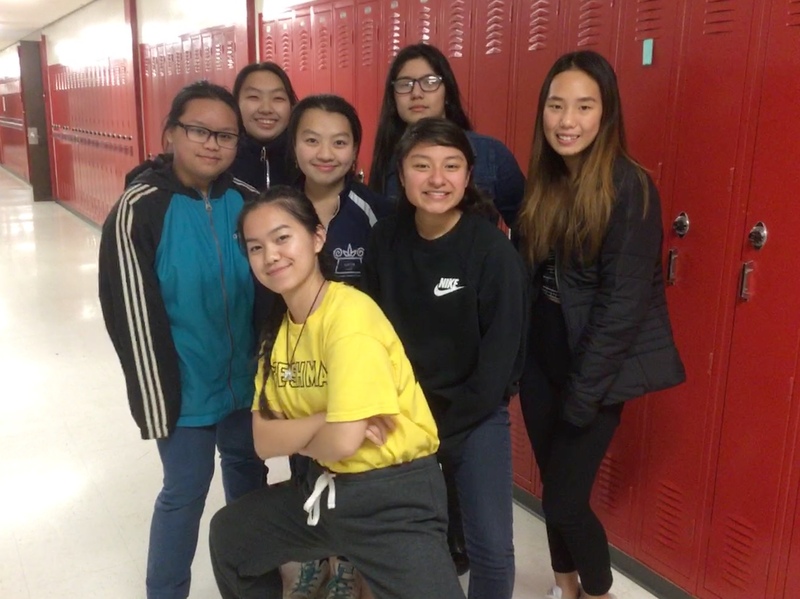 The debate team is a very close group and is made up of debaters who have had more experiences that are always there to help with questions and teach new debaters about debating. The coaches are always helpful and willing to help out with the packet. 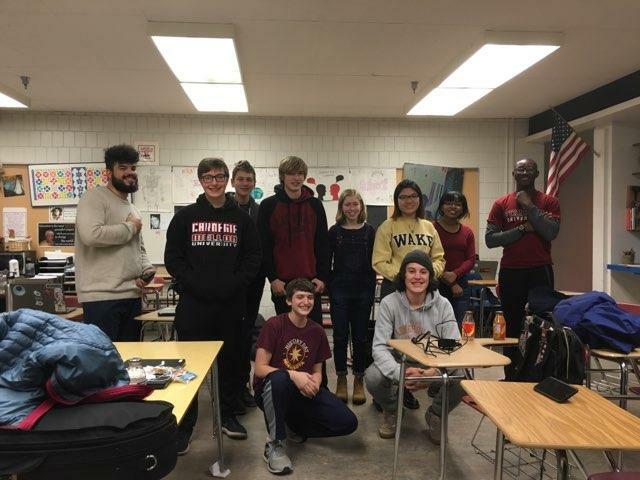 Though debate season had ended for now, debaters cannot wait for the next debate season and hope that next year all divisions will get win at the Minnesota UDL Championship! 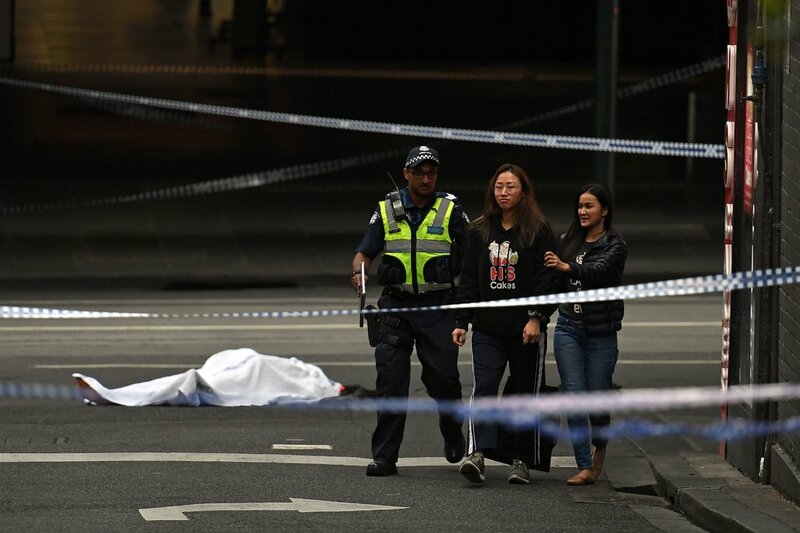 On November 9th, it was reported that a man was fatally shot by the police after he started a stabbing spree at Melbourne’s busy, shopping, city center. Witnesses had reported that they saw the man get out of his car and then his car burst into flames shortly after. The man was able to stab about 3 people before the officers could arrive at the scene. A bystander was able to record a video of the confrontation between the man and the officers. One of the civilians was trying to help the officers by pushing a cart into the man with the knife. The officers were able to finally shoot the man in the chest and he was taken to the hospital. The man died 30 minutes later. 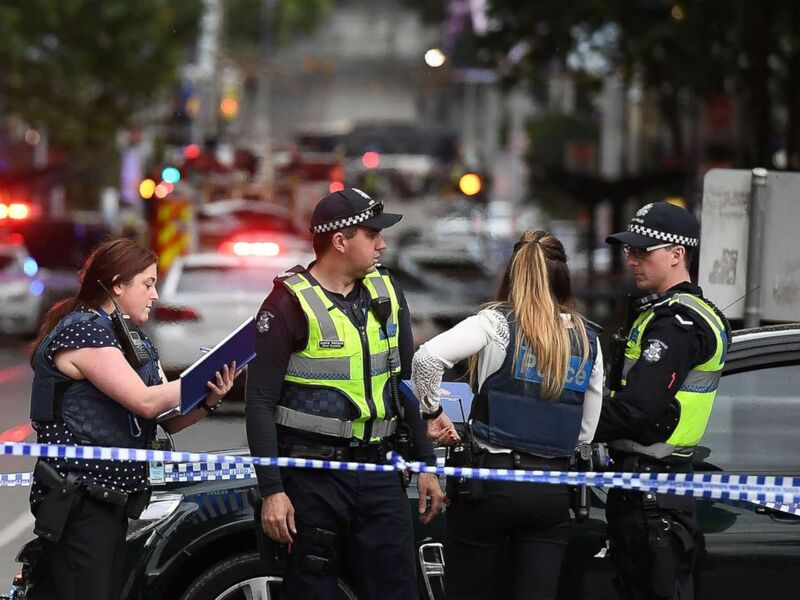 Graham Ashton, chief commissioner of the Victoria police, has a released a statement stating, “We are treating this as a terrorism incident.” Ashton had stated that the attacker was known to federal intelligence agencies but was not being closely monitored. The police later released, to the public, that the man was identified as Hassan Shire Ali and that he drove a 4×4 truck full of gas bottles which he then used to ignite the vehicle. Police said they had already spoken to Shire Ali’s wife when asked. The police did not identify the victims, but local media news said Sisto Malaspina was fatally stabbed. Sisto Malaspina is the owner of a cafe, that is quite well known, called Pellegrini’s. One of the other victims was a 60-year-old man who was stabbed right in the face and died at the scene despite the paramedics’ effort. The last victim is a 58-year-old man named Rod Patterson. He had just recently returned from his vacation, and he was try to intervene to stop the attacker. On a Facebook page, his wife Maree thanked all the well-wishers that had posted on their page. 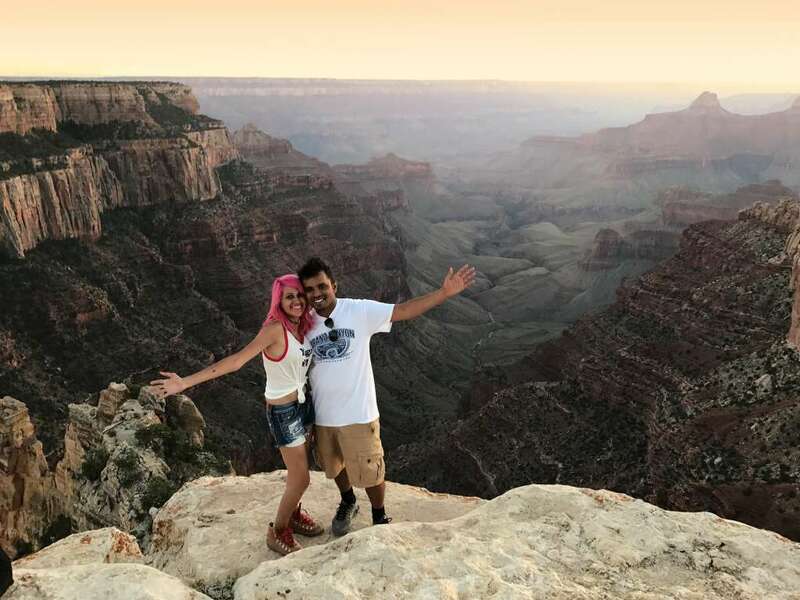 There was unexpected news during the week of October 29, when it was reported that a couple died while taking a selfie at Yosemite National Park. The couple’s bodies were discovered after other tourists encountered their empty camera equipment and reported the incident to the staff. It was reported that the park rangers had to use high-powered binoculars to find them. The bodies were found about 800 ft below Taft Point, and the recovery operation required technical climbing, rappelling techniques, and a helicopter from the California Highway Patrol. This couple had more than 10,000 Instagram followers. They documented their travels, and they had traveled all over Europe, including to Venice, the leaning tower of Pisa, and at the Vatican. Yosemite Park spokespearn, Scott Gerdiman had stated that more 10 people have died at Yosemite Park this year. The couple were both born in Indian and had lived in United States for a few years. They attended the College of Engineering, in the Alappuzha district of India’s Kerala state, and graduated together in 2010. One of their professors, Nisha Kuruvilla, had said that both Moorthy and Viswanath were both very good students and had gotten married at a Hindu temple in Kerala in southern India about 4 years ago. 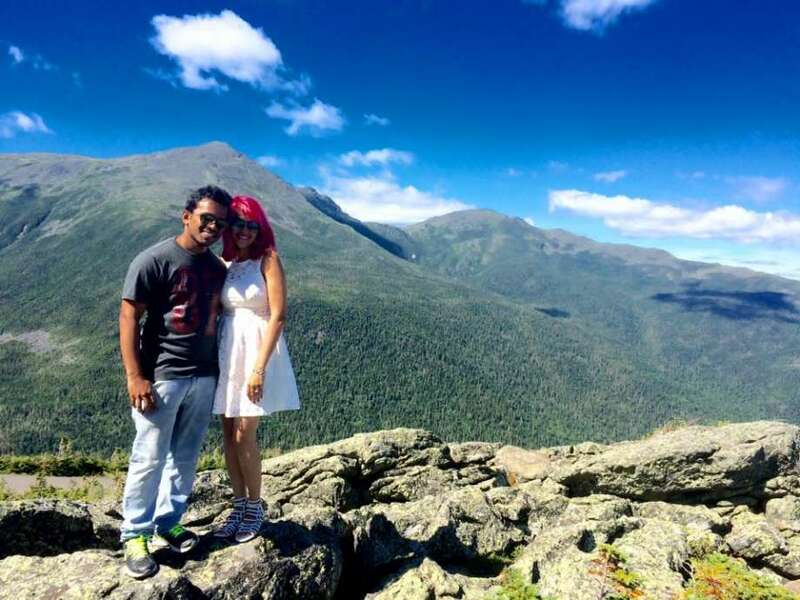 While it is unclear how the couple fell to their death, their social media posts support the conclusion that the couple was taking a selfie which caused the fall. The couple were known to take dangerous and risky photos. For example, in one photo, Moorthy posed at the edge of the Grand Canyon in a Wonder Woman costume. They did this even though Moorthy had talked multiple times about how fatal and dangerous a selfie can be, and advise her followers to not take those risks. A study, published in October, in The Journal of Family Medicine and Primary Care, said 259 people died taking selfies between October 2011 to November 2017. It was reported that a few of the main causes of selfie deaths included: people drowning, being washed away by waves, falling from a boat, posing in front of a train, falling from high places, or taking pictures with dangerous animals. It is reported that Aladdin will be including music in the film like Beauty and the Beast did, and it was one of the things that the producers had to deal with when they were casting actors and actresses. It required that the actors or actresses had to have the ability to sing. In July of 2017, the cast for Jasmine, Aladdin, and Jafar was announced. There was a backlash from many people when they found out that Naomi Scott was cast as Jasmine. Some people claimed that Naomi Scott looked too pale or that she was not Middle Eastern. Naomi is of mixed British and Gujarati Indian descent. People argued that Disney is reinforcing the idea that South Asian and Middle Eastern are interchangeable. 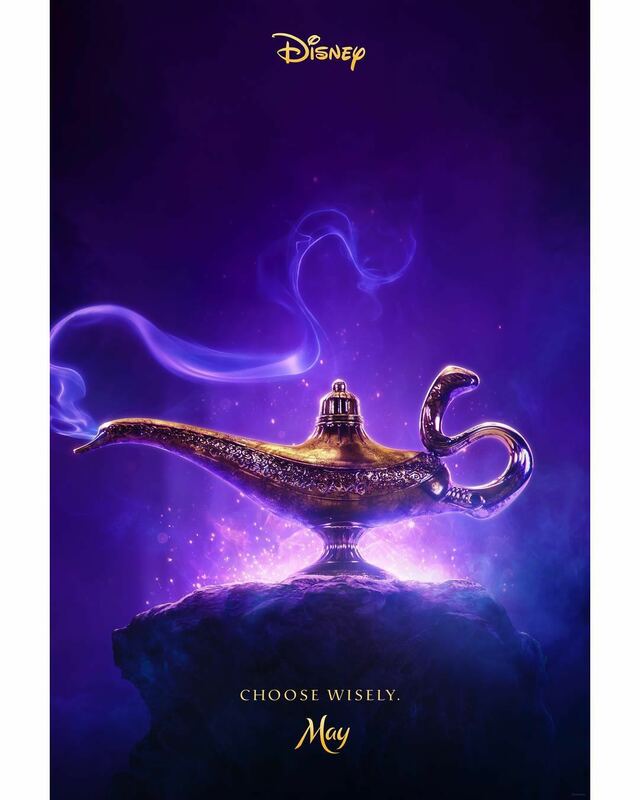 The role of Aladdin went to Mena Massoud, which many people approved of. Massoud has primarily been a TV actor and has a significant amount of experience in acting. He appears on Amazon’s Jack Ryan series. 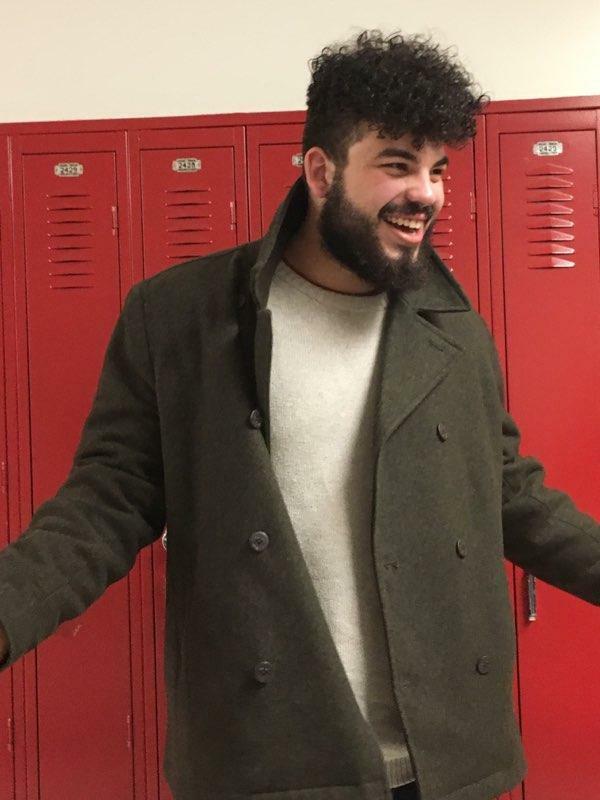 From what we know, Massoud does not have any significant singing experience, but everyone is quite excited to see Massoud as Aladdin. Robin Williams voicing the Genie was an iconic performance, and so Ritchie decided to go a different route and casted Will Smith. It was reported that Will Smith was very excited to accept the role and hopes to do well. For the role of Jafar, Disney has cast Marwan Kenzari. Kenzari has been in The Mummy and The Promise but there is not much about him yet that we know of. Jasmine’s dad, Sultan, has not been cast yet, and there hasn’t been news about it. For the animal characters, there hasn’t been anything about Abu, but it does appear that Rajah does play a part in the movie. There is a chance there could be CGI animals in the movie but Disney has not released a statement about it yet. There is a new character, named Prince Anders, which Disney has cast Billy Magnussen for, and the chief of the guard will be played by Numan Acar. Another new character added in the movie is a friend of Jasmine’s named Mara who will be played by Nasim Pedrad. 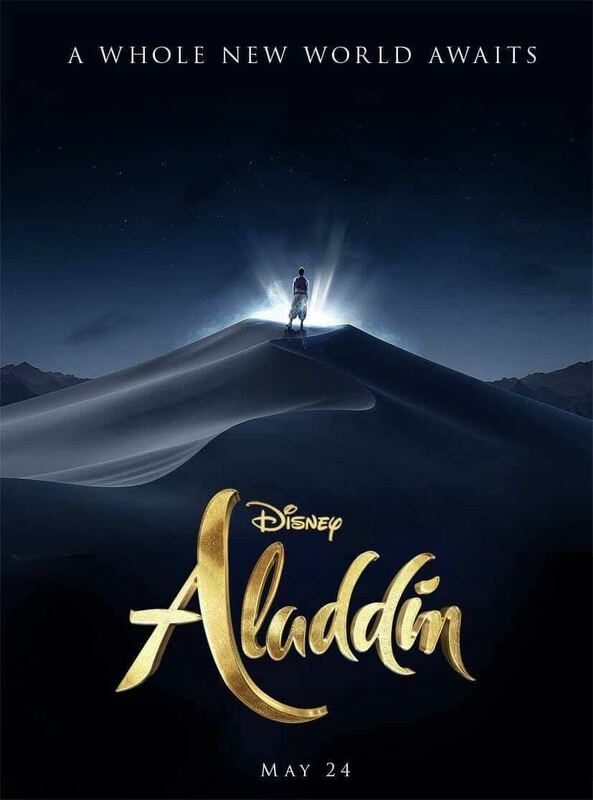 The trailer of Aladdin just released, and seems that the production has already finished shooting most of the movie. Aladdin will be in theaters in May of 2019. 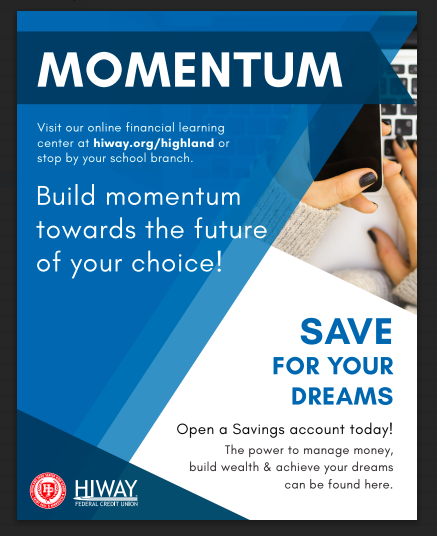 Momentum is an interactive financial learning platform that Hiway has launched to help youths and anyone else who wants to know more about finances. There are different financial topics that are explained in only 3-5 minutes, with visuals that are easy to understand. There are many different topics that you can learn about; it is not just checking vs. savings account. For example, there is a section about buying your first car, and about getting your first paycheck. There is even a section about college. Each section, has specific topics that will help you learn more. For example, in the “College Possible” section, there is a budgeting tool that helps you get an idea on how much you should save and how much you should use. There is also a section on money basics which is a very good start if you don’t know much about finances. The text is meant to be easy to read and they also have transcripts of their audio portions. One of my favorite sections on Momentum is the “Helpful Calculators.” This section has different types of calculators, kind of like the budgeting calculator, but for other things such as: life insurance planning, emergency savings, student loans refinancing, and many more. It helped me learn more about how I can budget my money and allows me to make better decisions regarding the money I will use to spend. Another one of my favorites is the section “Your First Car.” Getting your first car is exciting, but there is a lot of money that is needed and that includes the money for getting insurance to cover for your car. This section prepares you to know information on insurances and loans that will be useful. Also, this section lets you know more about the importance of your credit score, including what factors could easily impact your credit reports, and how you can make sure to avoid situations that could negatively affect you score. Hurricane Florence was first discovered on August 30, 2018, when forecasters tracked a disturbance in the Atlantic, near the west coast of Africa. Hurricane Florence was considered to be a category 4 hurricane on September 10, 2018, and it was expected to hit the Carolinas and Virginia. 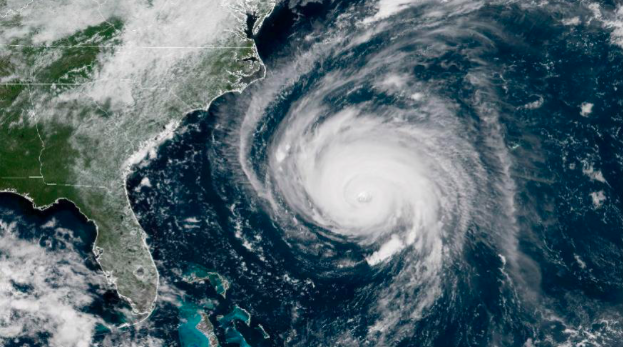 Hurricane Florence was a fast approaching tropical storm and the agency predicted heavy rain over the Carolinas and Atlantic. About 1 million people who lived on the coastline of South Carolina and Virginia were ordered to evacuate by the South Carolina governor. But as the hurricane struck the coast of the Carolinas’ on September 15, 2018, it was downgraded to a category 1 hurricane. Over the course of four days it managed to dump around 23 inches of rain in South Carolina and 35 inches in North Carolina. After Hurricane Florence first struck the coastline, it damaged many structures and caused a loss of power which affected thousands of people, but the after-effects of the storm was much worse than expected. The rainwaters of the hurricane increased water in rivers and streams which have now caused flooding. 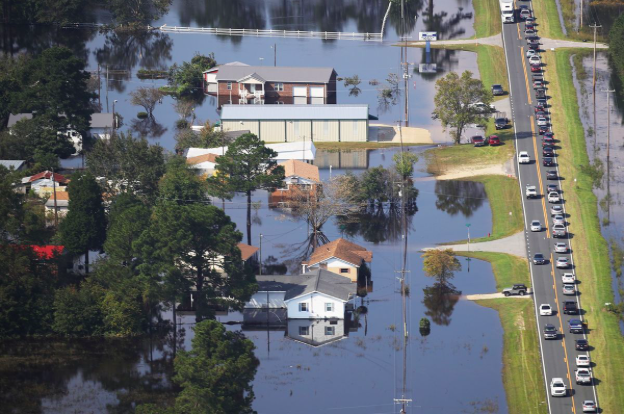 North Carolina’s two biggest rivers, Cape Fear and the Pee Dee River, both saw increased water levels which became one of the reasons for the major flooding. The water level has now risen and many residents are still waiting for the water to recede. More than 8,100 residents of North Carolina, South Carolina, and Virginia that were forced to evacuate are still staying at Red Cross shelters, or with family or friends. In Kinston, North Carolina, the streets flooded to the point where the National Guard had to use a helicopter to distribute water to stranded survivors. In North Carolina, it is estimated that around 3.4 million birds, and 5,500 pigs, drowned to death, and in South Carolina, the flooding damaged cotton, peanuts, and hemp crops. According to authorities, Hurricane Florence’s death toll climbed to 36, as of September 19, 2018, when two women died when they got swept away by the floodwaters while they were in a sheriff’s van. On September 20, the power plant operator of Duke Energy reported that there was about 2,000 cubic yards of harmful waste that had gotten into the water from the landfill because of the flooding. The company spokesperson, Erin Culbert, had stated that the company will continue monitoring the situation. 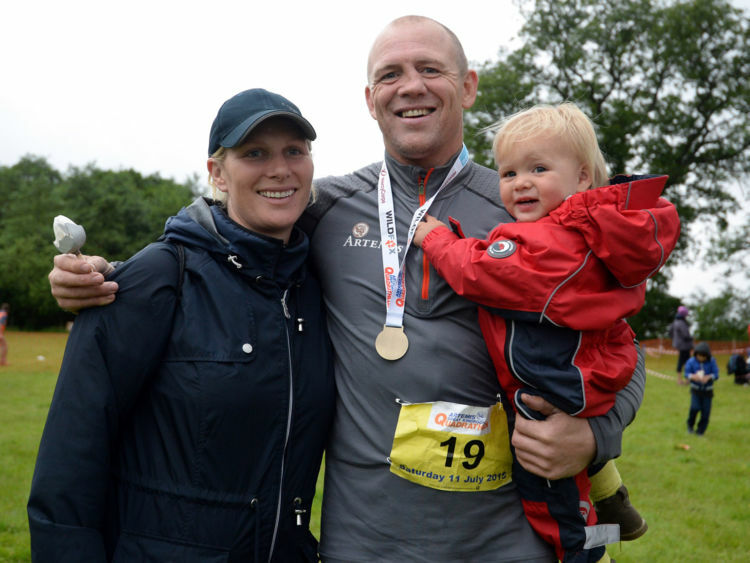 The baby will the second child of Zara and her husband, Mike Tindall, a rugby star. The couple already have a 3 year old daughter, Mia Tindall. Mia is known for stealing the spotlight, and getting cuddles and kisses from Prince Harry at polo events. Many times, she had happily shown off Queen Elizabeth II’s purse during official photo shoots. Mia was also there to help her parents’ difficult time when Zara had a miscarriage days before Christmas 2016. 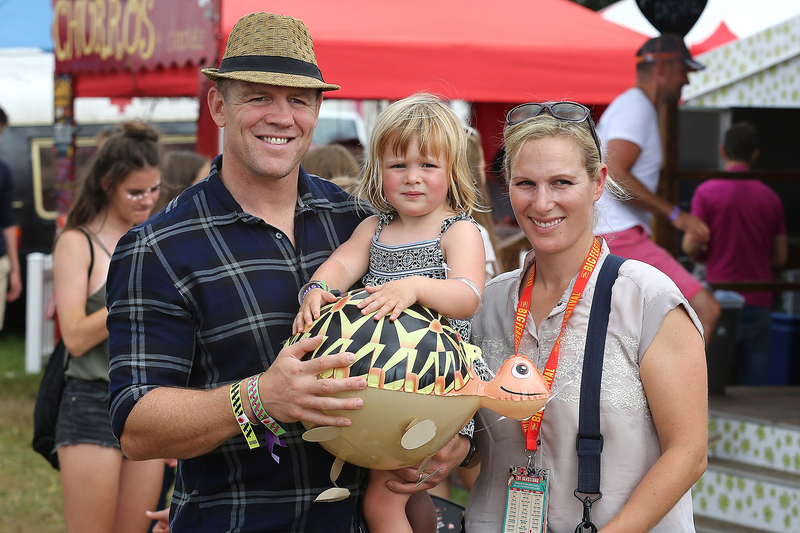 Mike Tindall told The Sunday Times, “The saving grace for us was Mia, our daughter who is now 3.” Mike also talked about how he was able to spend more time with Mia now, since he retired from rugby. 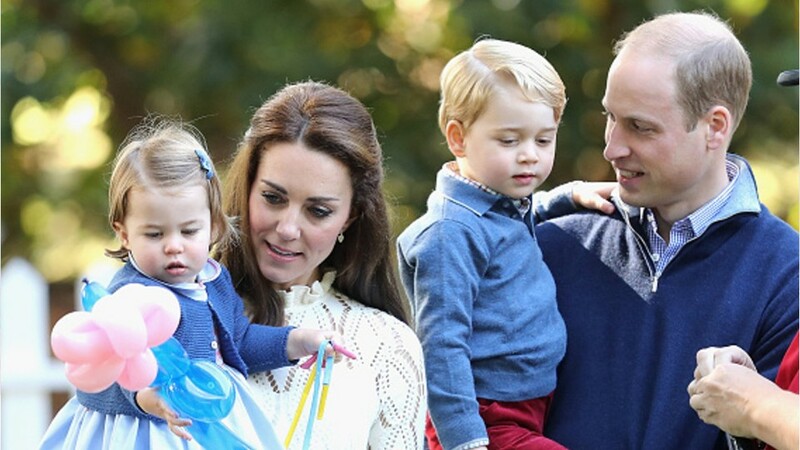 The spokesperson also stated that the child will be due this summer, arriving a few months after Duchess Kate’s baby, who is due to arrive in April. Back in October, Kensington Palace made the announcement that Duchess Kate was expecting another baby after the 12-week scan. 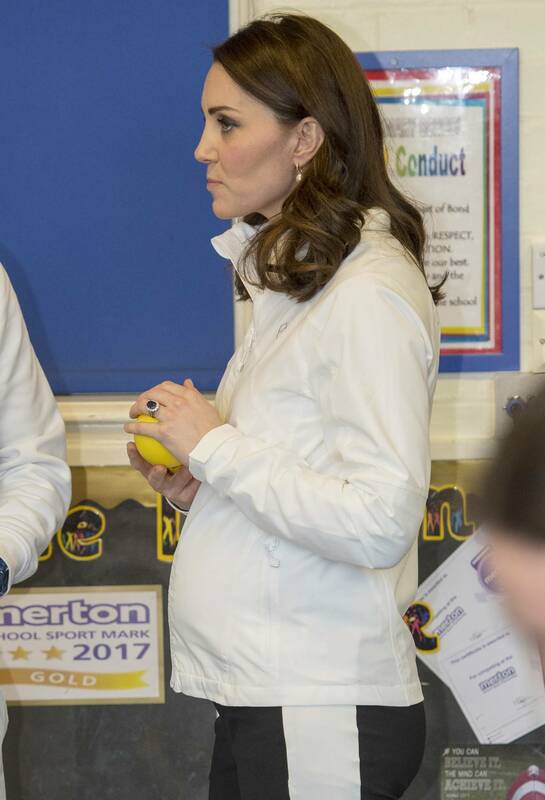 Duchess Kate Middleton has had hyperemesis gravid arum (severe morning sickness) during her last two pregnancies, which is why the pregnancy was announced early. The pregnancy was initially announced on September 4, when Duchess Kate cancelled a visit to the London’s Children Centre because of severe morning sickness. This is an exciting year for the royal family as Prince Harry and Meghan’s wedding is due to be happening around May, the Duke and Duchess of Cambridge will be welcoming their third child in April, and in the summer, Queen Elizabeth II’s granddaughter, Zara, will be adding another member to the royal family. In Southern California, many are being forced to flee because of the wildfires. Officials refer to the wildfires as the “Thomas Fire.” The “Thomas Fire” started on Dec. 4th, about 69 miles from Los Angeles. According to Fox News, about 50,000 people have been forced to evacuate. Officials had not yet figure out what caused the “Thomas Fire” to start in the first place. On Dec. 6th, another wildfire erupted known as the “Skirball Fire.” It burned about 422 acres and was around in the area of Bel-Air neighborhood. The “Skirball Fire” started because of an illegal cooking fire under the San Diego Freeway. 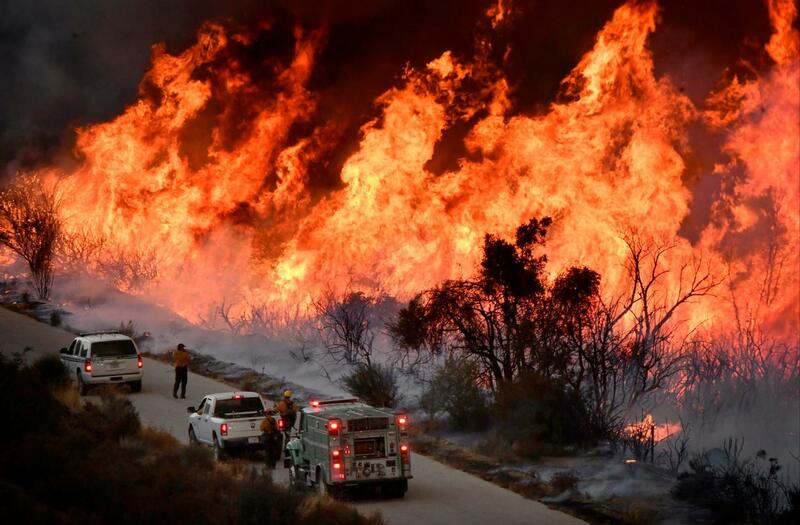 Scott McLean, an information officer at the California Department Of Forestry and Fire explained that the wildfires have been so destructive recently because of the drought that California has had for the last 5 years, which created a lot of dead vegetation. This year, California had a good amount of rainfall during the spring, but the summer heat dried out the growth of the vegetation. The autumn winds is also something to worry about. It is fueling the wildfires, causing the wildfires to spread faster and cover more area. This year, primarily, it is the Santa Ana winds that are fueling a lot of the wildfires. Usually, most winds will blow off to the Pacific Ocean, but the Santa Ana winds blow off into the desert of Arizona, then move west toward California. The millions of dead trees also allows wildfires to move quicker, scorching more land. On Dec. 11th, the Santa Ana winds begin cooperating by pushing the fire away from the nearby communities, which allowed firefighters to see and help people. The “Thomas Fire” has destroyed around 1,000 structures. There has been only one death so far, 70-year-old Virginia Pesola died in a car crash while trying to evacuate from the “Thomas Fire.” A firefighter was injured while 3 other people were burned trying to retrieve the woman’s body. Later, a firefighter was killed by the “Thomas Fire.” According to CNN, Lynne Tolmachoff, the spokesperson for The California Department Of Forestry and Fire Protection, the firefighter was driving on a fire engine on the east flank of the “Thomas Fire.” The man had not been identified at the time of this article, but he was pronounced dead on the scene by a medical team. 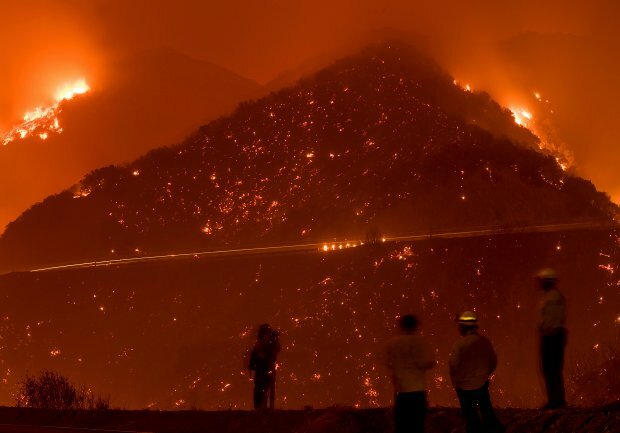 CNN meteorologist, Brandon Miller, reported that the winds had been picking up again and would make the job tougher for the 8,000 firefighters. CalFire had reported that about 1,000 fire engines, and 27 helicopters are involved in dealing with the “Thomas Fire” alone. The winds continue to be fierce, with the wind going 60 mph in the mountains, and about 35-50 mph in the valley-coastal areas.